Brewer Family Farms is a family farm located outside Dallas Center, IA. Brewers have been raising cattle in Dallas County for six generations. On 50 acres of clean green pastures located in the heart of Iowa; Brewer Family Farms strives to provide wholesome, family raised beef products for our consumers. Our cattle are primarily Limousin; which is a French breed known for leanness and muscle which in turns mean flavor for consumers. 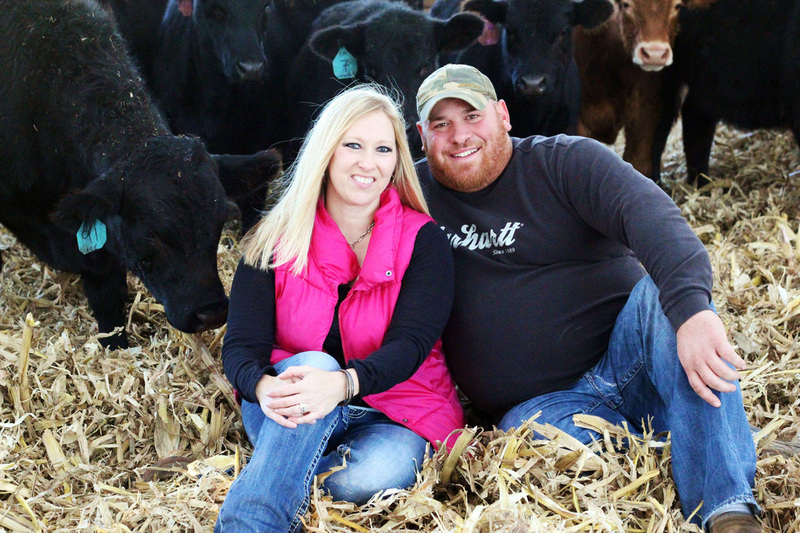 For years family and friends have enjoyed our family raised beef and once Joe and Emily returned home from college and started thinking how they could add to the farm the idea of a beef business was born. Emily had always dreamed of opening a meat locker and Joe was the cattle farmer in the family so for the two siblings putting a business plan together was easy. 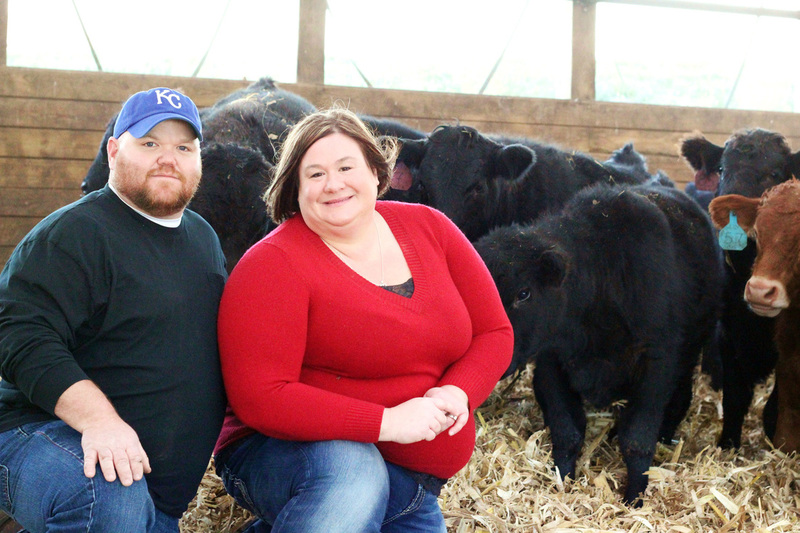 With the support of their parents Dan and Linda and now Joe’s wife Brenda and Emily’s husband Jeff, Brewer Family Farms, LLC is providing locally grown, family raised beef products and caseless bratwurst to customers across Iowa. Cattle care is our number one priority at Brewer Family Farms. Our cattle are housed in a hoop barn during the winter months which in turn protects them from the harsh Iowa winters. And in the spring and summer they spend their days on lush green pastures. Come fall you can find them roaming our family owned corn stalk fields. Our goal is to produce and provide the most wholesome, flavorful, locally grown beef products to our consumers that we as a family have enjoyed for generations. We welcome questions and if you are ever in the area stop by we would love to show you around! We hope you enjoy our products as much as we have and from our family to yours BONA’APPETE!